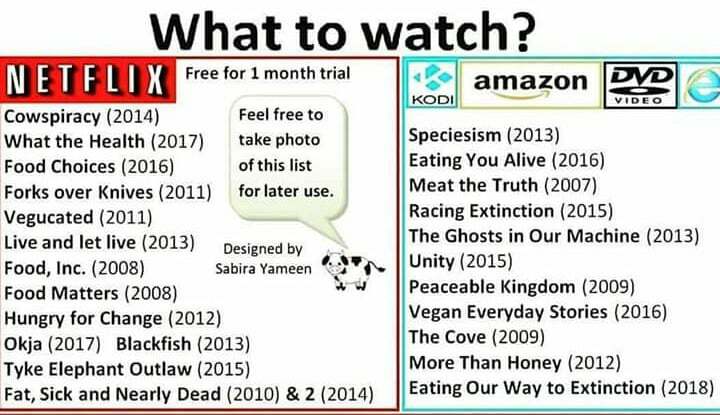 GoVegan, A resouce list to help you go vegan - #GoVegan! This is my list of excellent Plant-Based and Vegan resources and information. If you have any suggested resources, please let me know as I am happy to add them. 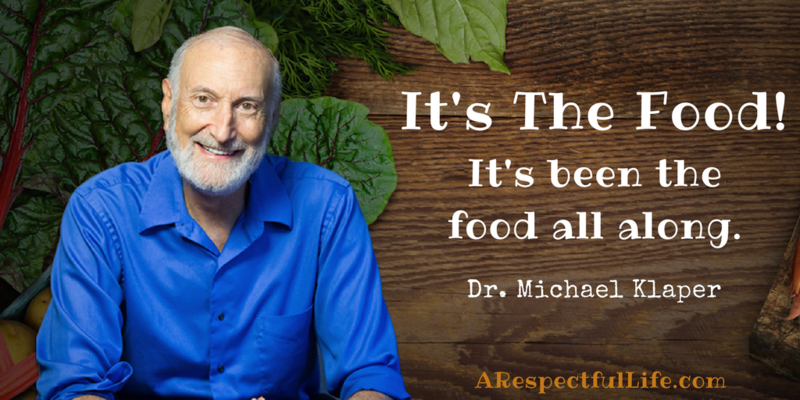 NutirionFacts.org (Dr. Michael Greger’s NutritionFacts.org is a great resource if you have health questions). 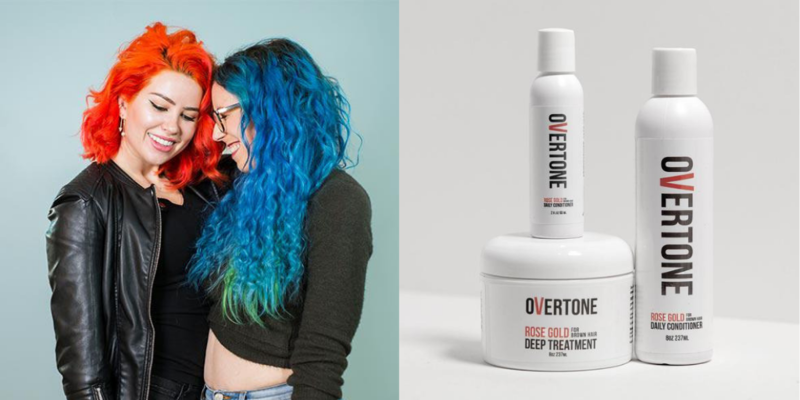 Cruelty Free Hair Color, Color Conditioners, & Hair Conditioners from oVertone (PETA certified).